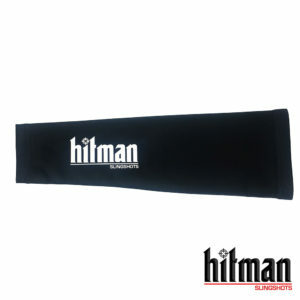 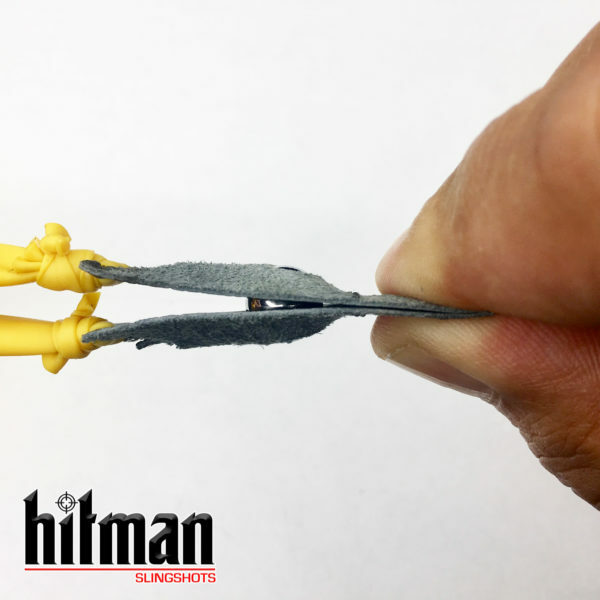 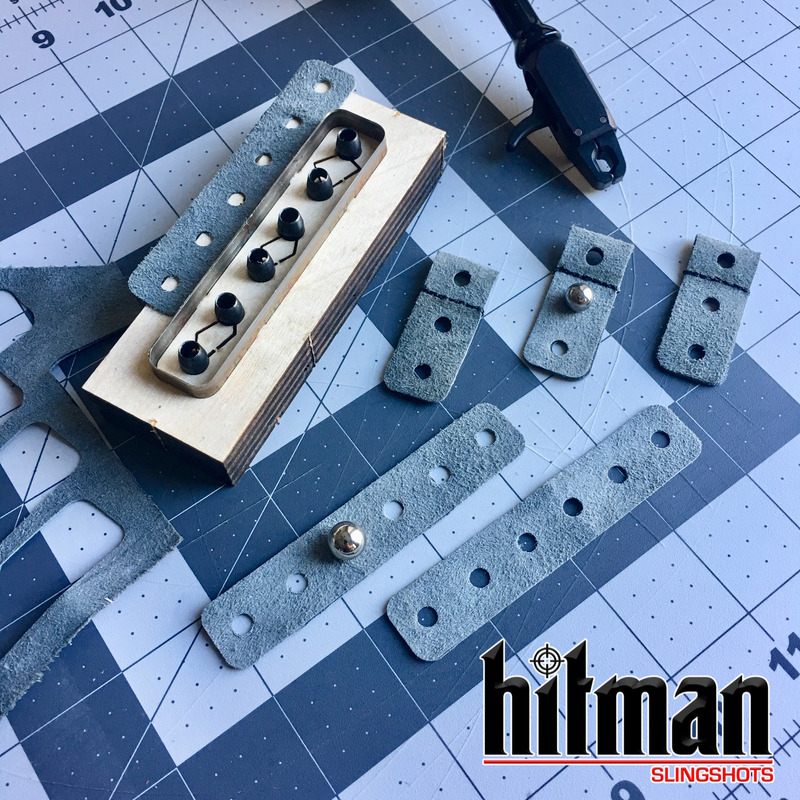 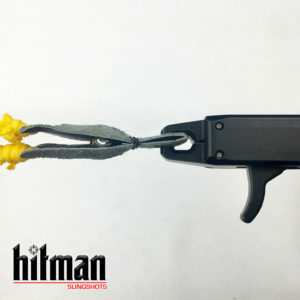 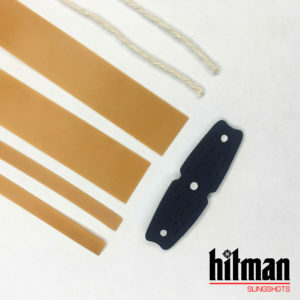 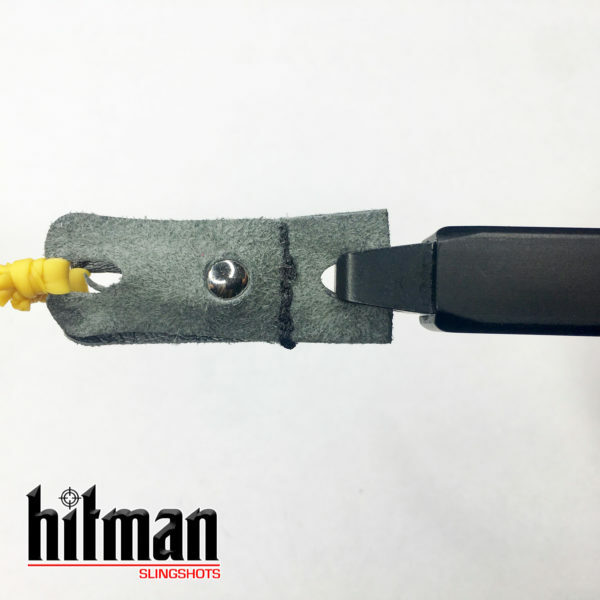 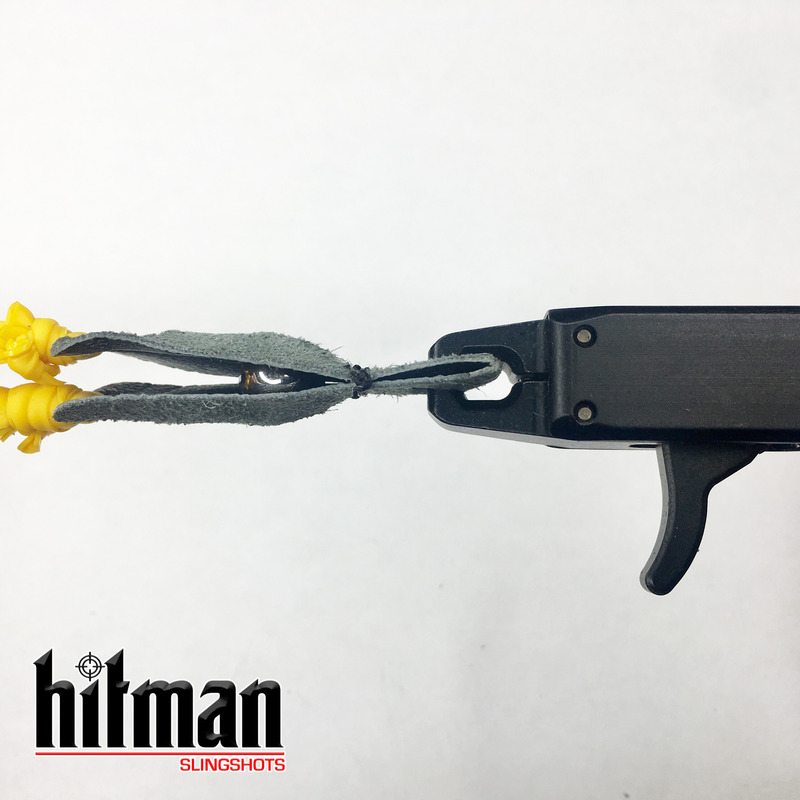 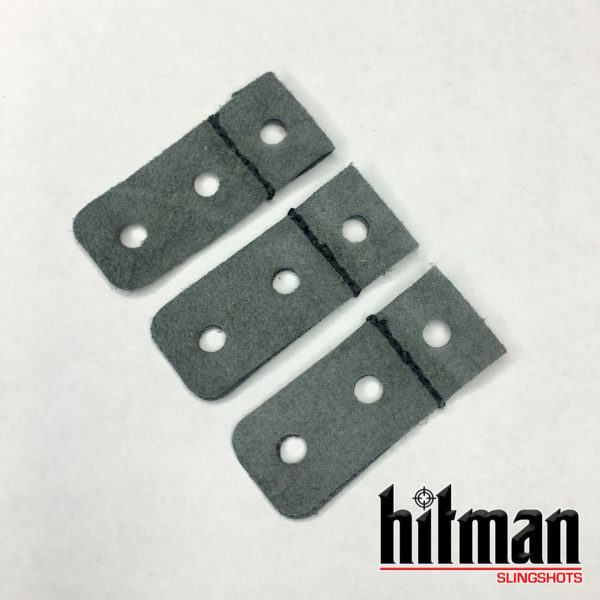 The Pinch Pouch by Hitman Slingshots was designed to help eliminate the need for the sling shooter to pinch and hold the ammo in the pouch between the fingers which often leads to errant shots due to poor/inconsistent pouch release. 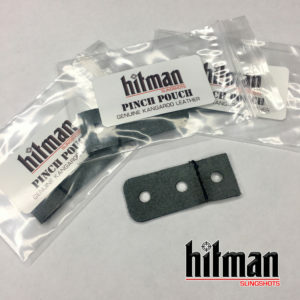 The Pinch Pouch allows the shooter to pull/release a tab on the pouch which securely holds/”pinches” the ammo once the pouch tab is pulled back. 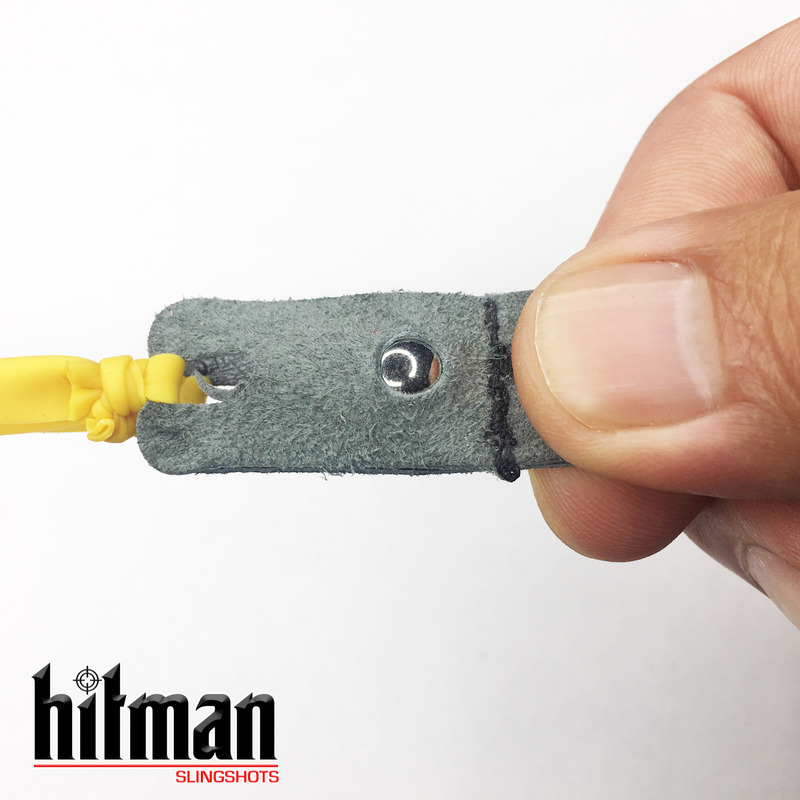 Once ready, the shooter simply releases the tab sending the projectile forward with the pouch releasing the projectile directly to the target. The Pinch Pouch can also be used with most mechanical archery releases for added accuracy and consistency. 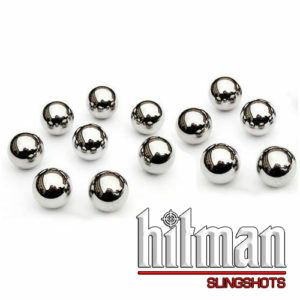 – Load ammo into pouch and pull back to secure ammo in Pinch Pouch. – Pull trigger on mechanical to send projectile forward to the target. Each Pinch Pouch is machine sewn and die cut from premium kangaroo leather which is known for its light weight and superior strength. The Pinch Pouch can be used with a variety of ammo sizes, but recommended size ammo is 5/16 (8mm) or 3/8″ (9.5mm). 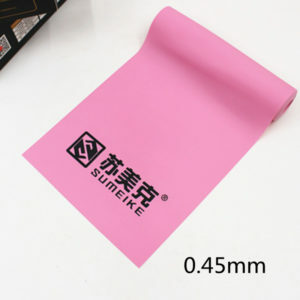 *NOTE – This is a natural kangaroo leather product. 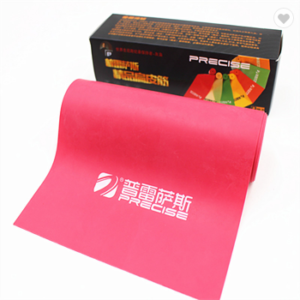 Some slight discoloration or color variations may occur but will not affect performance of the pouch.